With the launch of Rich Product Corporation’s Plant-Based Pizza Crusts, millions of moms will have to come up with a new catchphrase, since “eat your vegetables” will no longer be needed. Broccoli and cauliflower are the main ingredients in these gluten-free crusts, which boast a powerhouse of benefits including long-shelf lives and freezer-to-oven application, all while delivering superior flavor and texture. 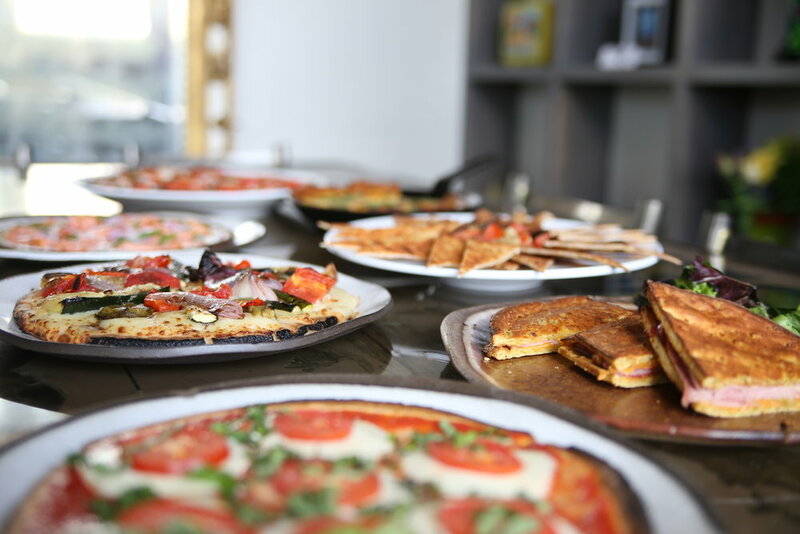 According to PMQ Pizza Magazine, pizza sales reached $45.1 billion last year, and Rich’s Plant- Based Pizza Crusts, which come in Broccoli Cheddar and Seasoned Cauliflower varieties, tie into the growing trend of consumers demanding more plant-forward options when dining out. With vegetables consisting of more than 20 percent of the ingredients, Rich’s Plant-Based Pizza Crusts offer the taste and crunch customers expect when ordering a thin crust pizza, but with the added benefits of vegetables playing a starring role. What’s more, Rich’s Plant-Based Pizza Crusts are extremely versatile as they act as a jack of all trades in the kitchen, easily adapting to paninis, pita chips, and even nachos. Many chefs cite working with plant-based crusts to be a challenge from both a consistency and quality standpoint. Since the crusts come par-baked and can be used directly from freezer to oven, even novices can create culinary masterpieces with minimal preparation and handling. For pizza, simply top the crusts while they’re still frozen and bake at 425 degrees for 10 to 12 minutes until golden brown and enjoy. Rich’s Plant-Based Pizza Crusts also have longevity. Frozen, they last for 270 days and have a seven-day refrigerated shelf life—although Fletcher-Day says many of her customers tell her they’ve become so popular that they don’t often last that long.